⚓ T60165 Inaccuracy in EEVEE lightning with principled shader.  Inaccuracy in EEVEE lightning with principled shader. The lamp in this situation lights the plane, although its "below" the face and therefore can't have any influence on the plane.  Alexander Court (spiegelball) renamed this task from EEVEE to Inaccuracy in EEVEE lightning with principled shader..